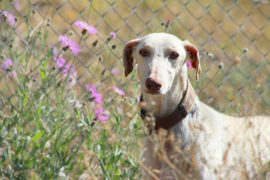 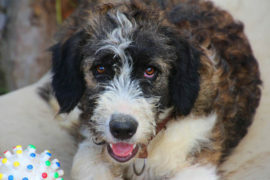 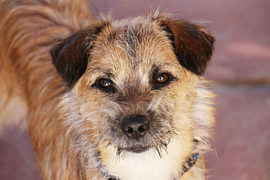 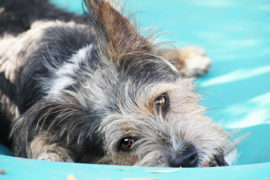 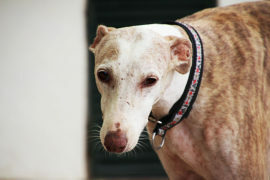 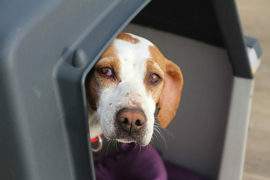 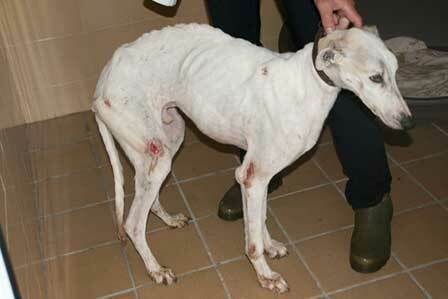 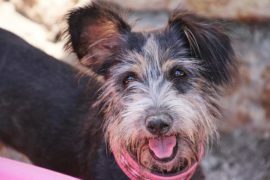 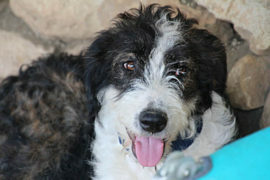 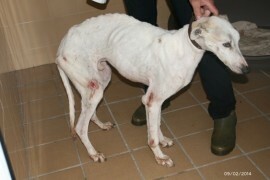 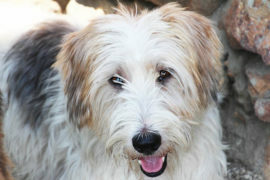 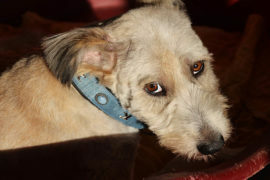 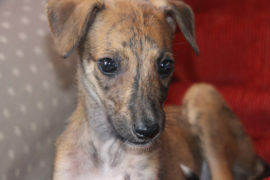 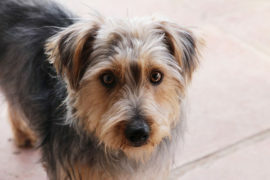 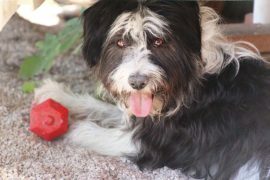 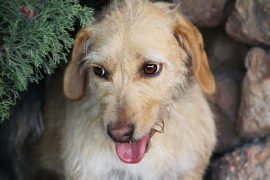 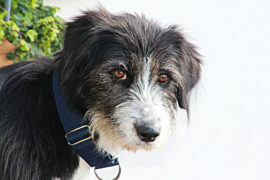 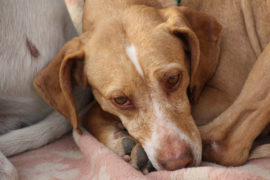 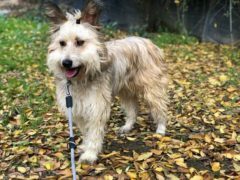 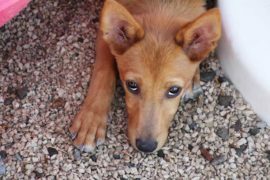 Tiffany was taken to the dog pound by her owners. 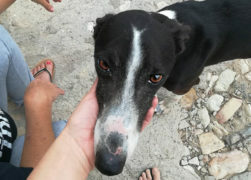 She’s timd at first but she really likes to be cuddled. 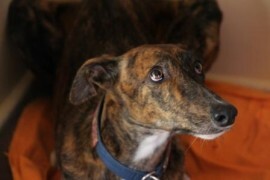 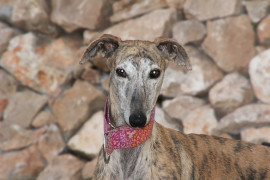 She’s great with other dogs and is a highly intelligent dog. 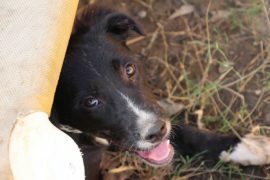 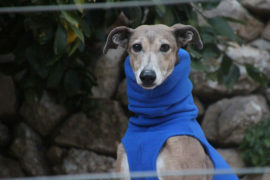 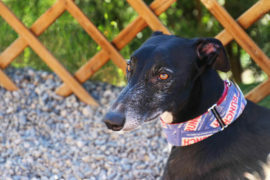 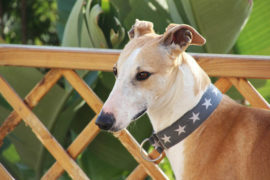 PUNTO is a calm and good natured dog. 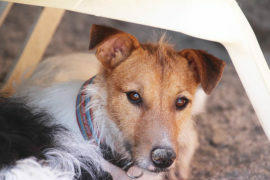 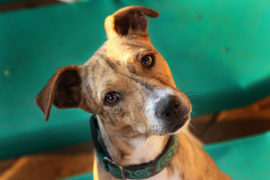 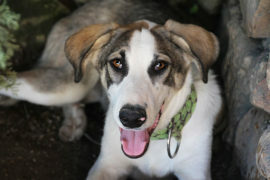 He’s affectionate both with people and other dogs. 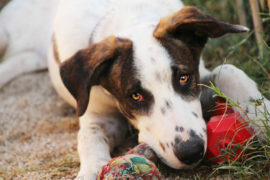 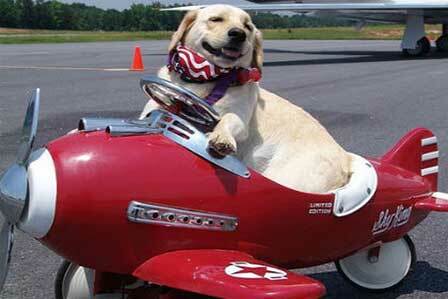 Likes to play with toys, more than with other dogs. 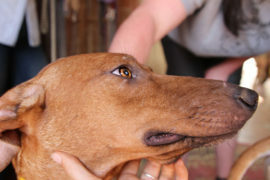 Loves to be stroked and cuddled. 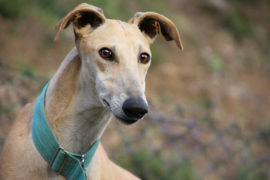 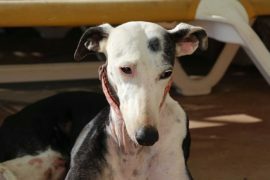 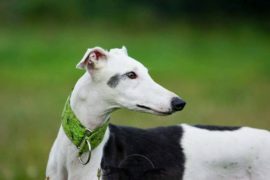 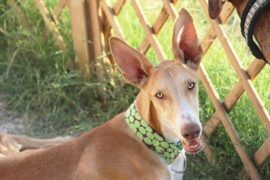 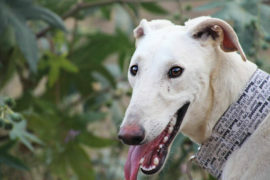 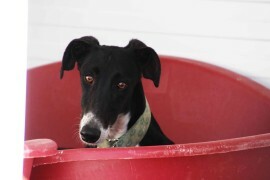 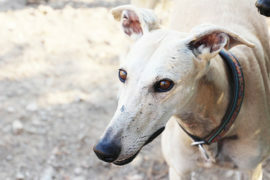 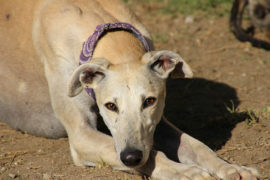 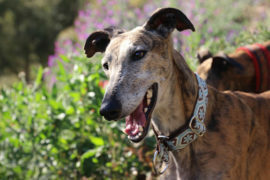 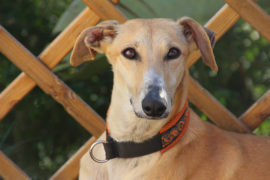 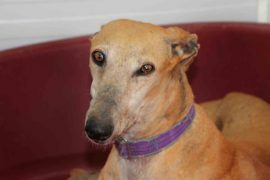 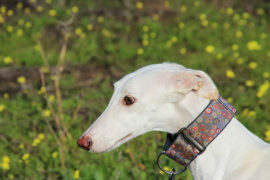 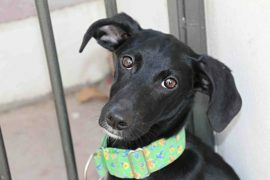 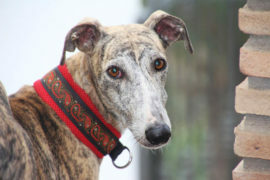 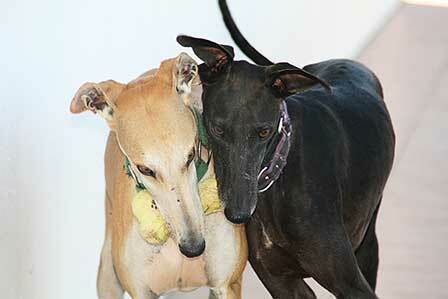 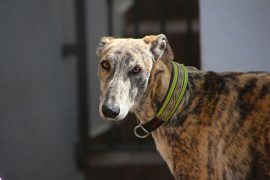 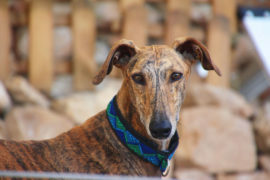 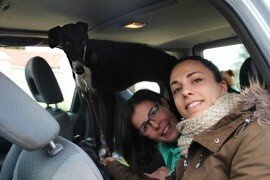 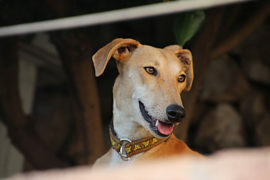 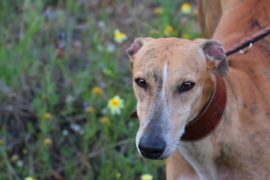 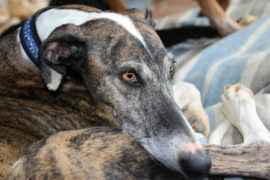 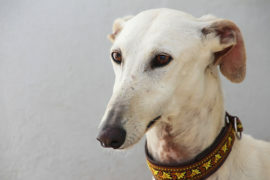 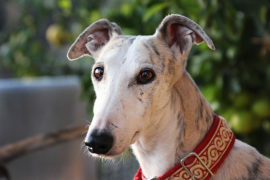 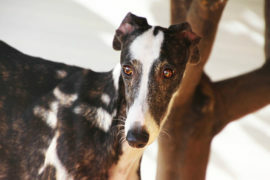 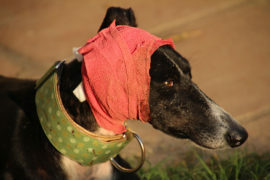 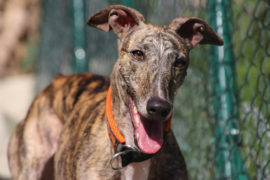 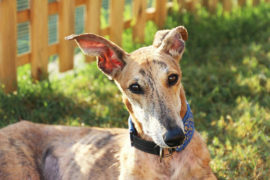 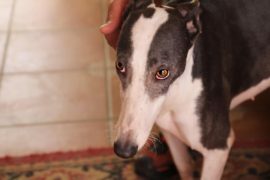 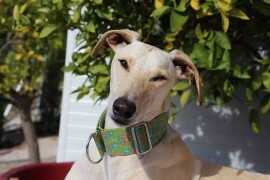 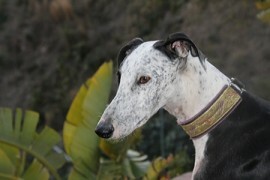 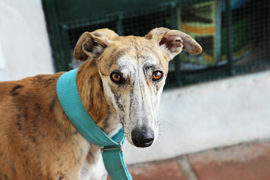 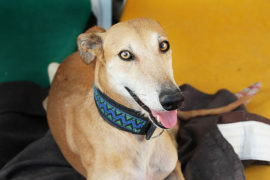 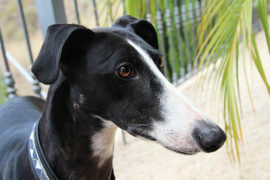 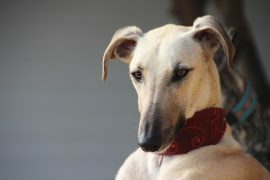 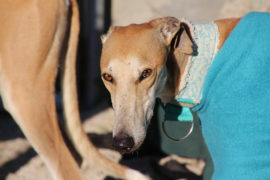 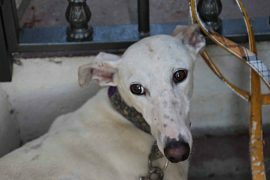 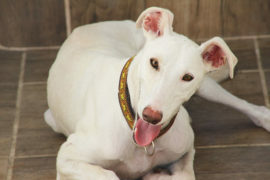 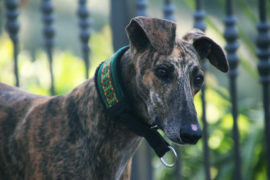 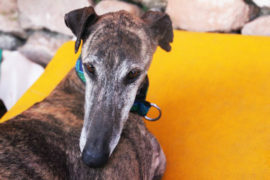 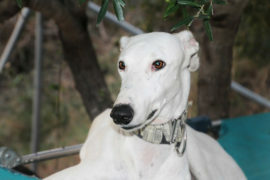 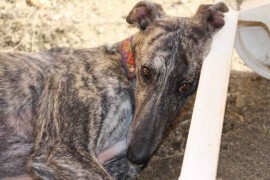 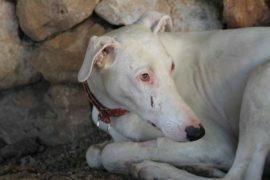 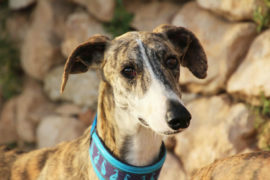 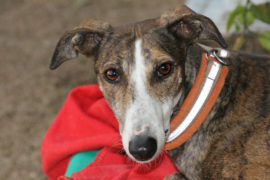 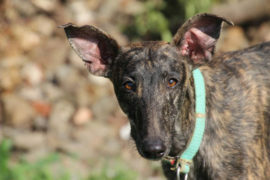 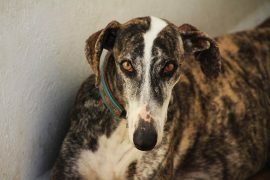 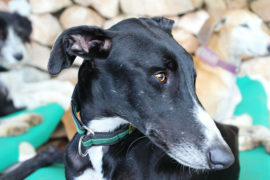 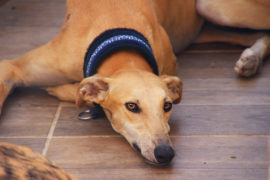 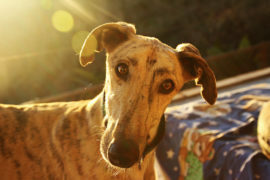 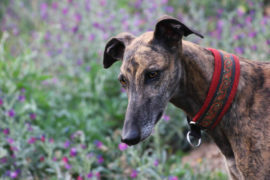 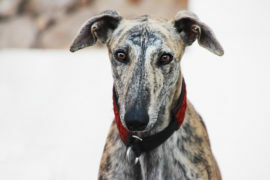 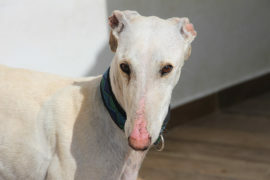 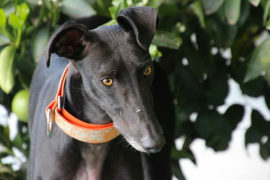 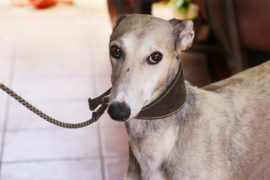 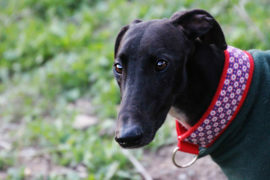 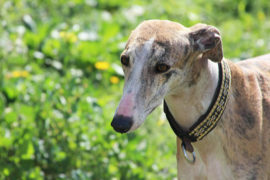 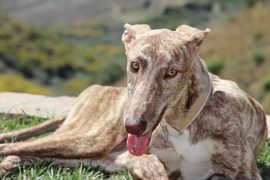 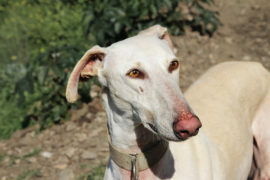 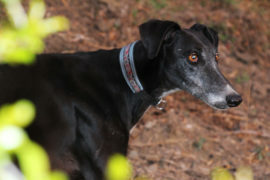 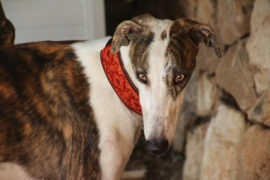 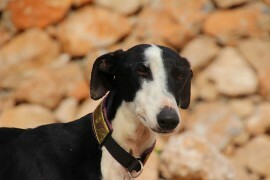 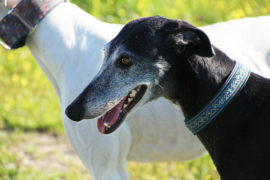 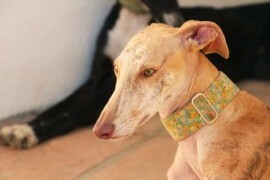 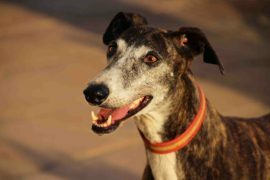 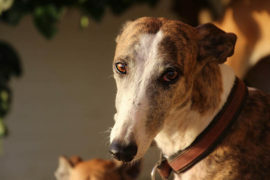 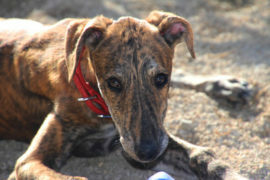 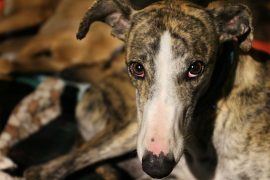 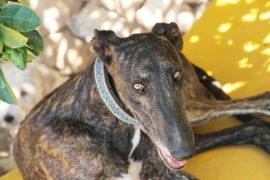 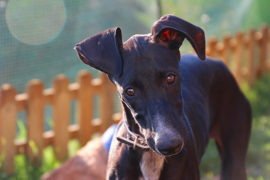 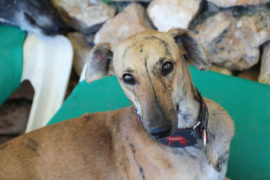 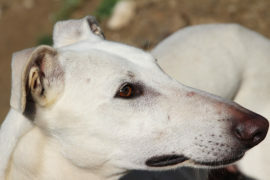 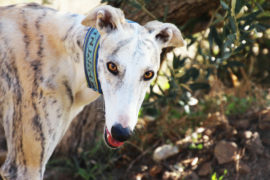 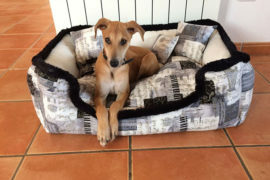 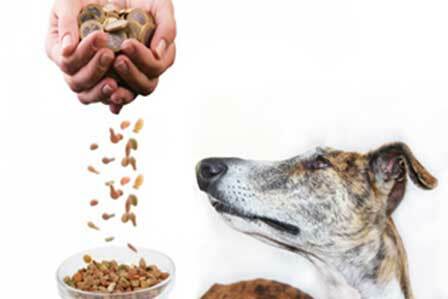 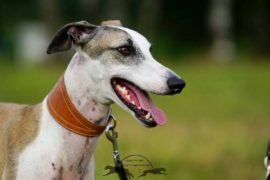 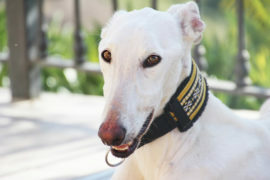 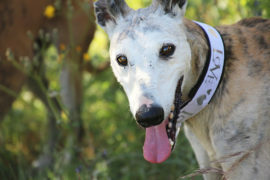 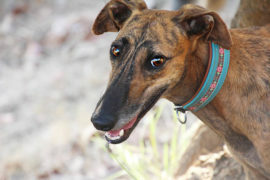 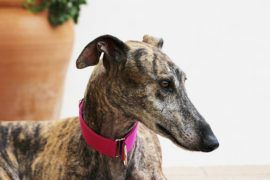 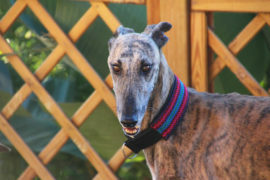 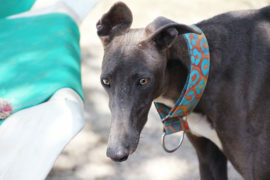 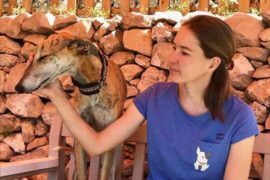 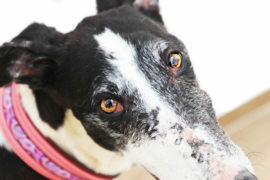 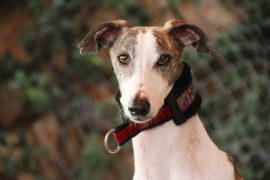 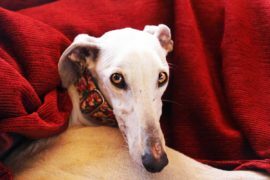 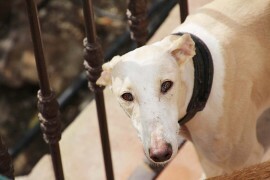 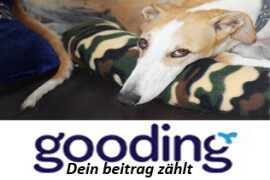 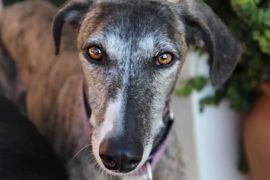 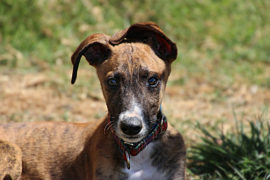 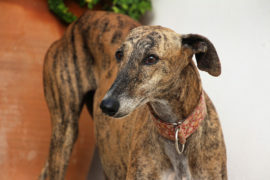 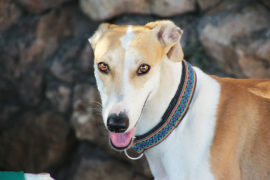 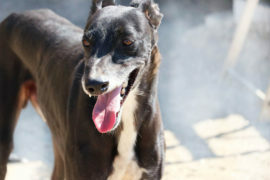 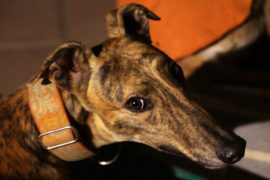 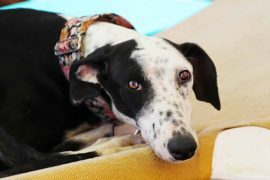 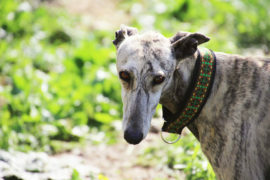 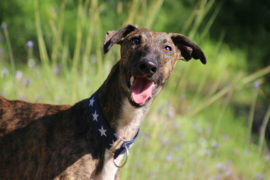 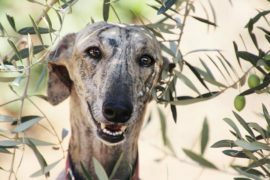 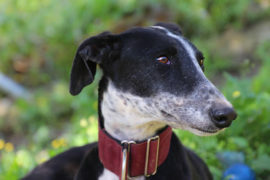 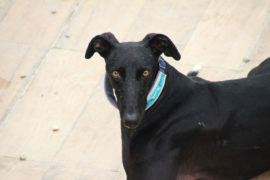 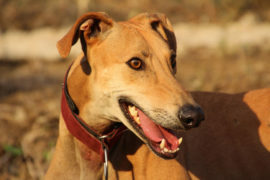 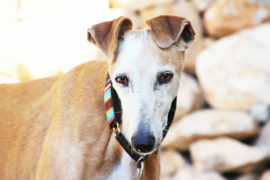 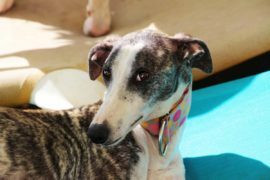 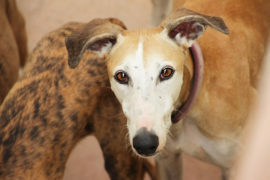 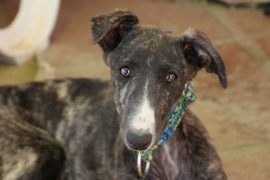 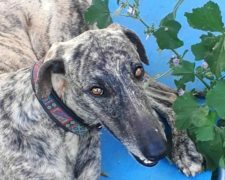 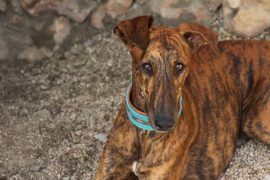 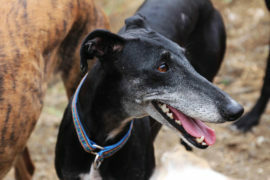 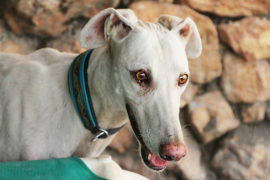 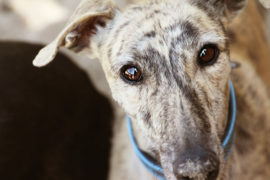 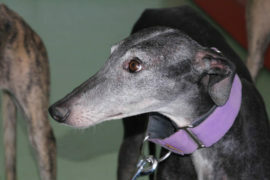 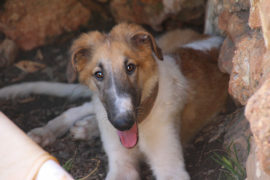 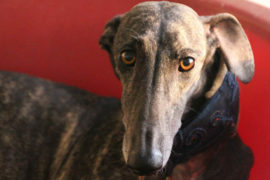 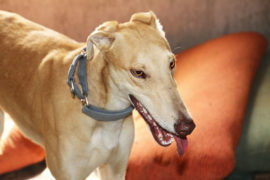 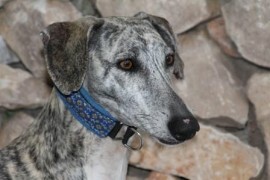 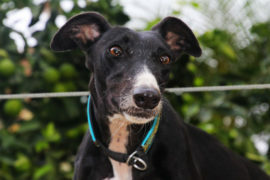 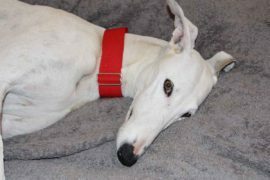 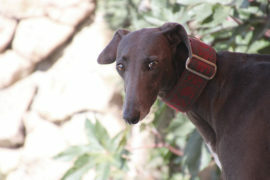 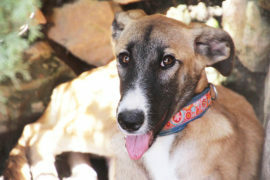 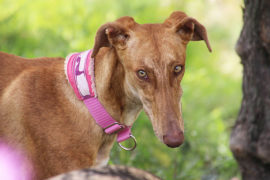 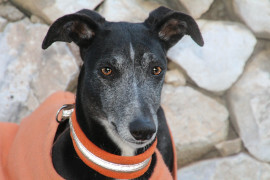 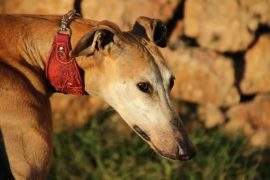 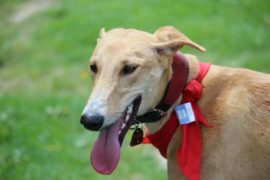 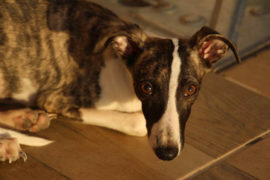 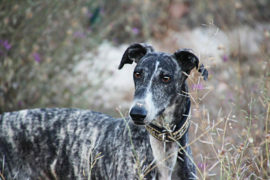 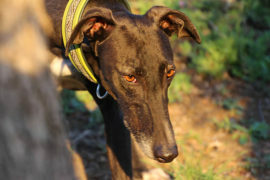 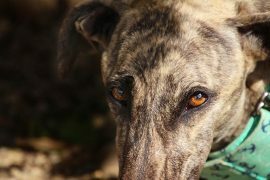 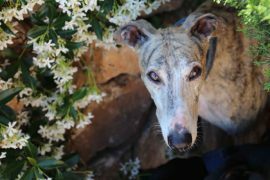 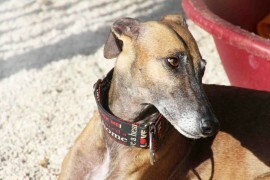 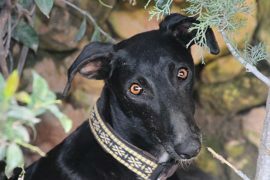 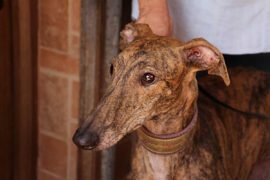 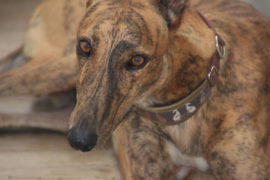 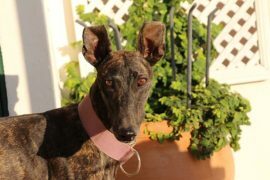 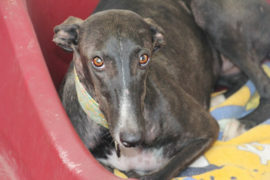 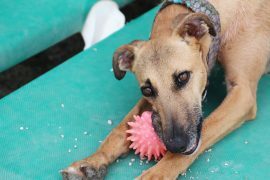 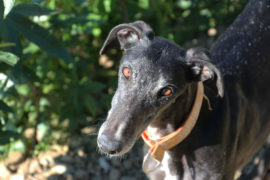 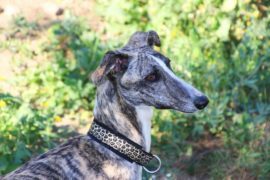 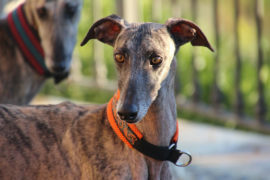 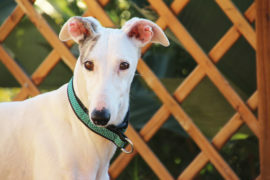 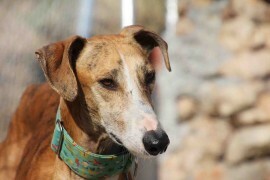 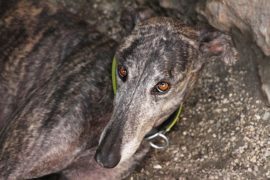 Subscribe to our bi-monthly newsletter and stay updated with our Galgo News.